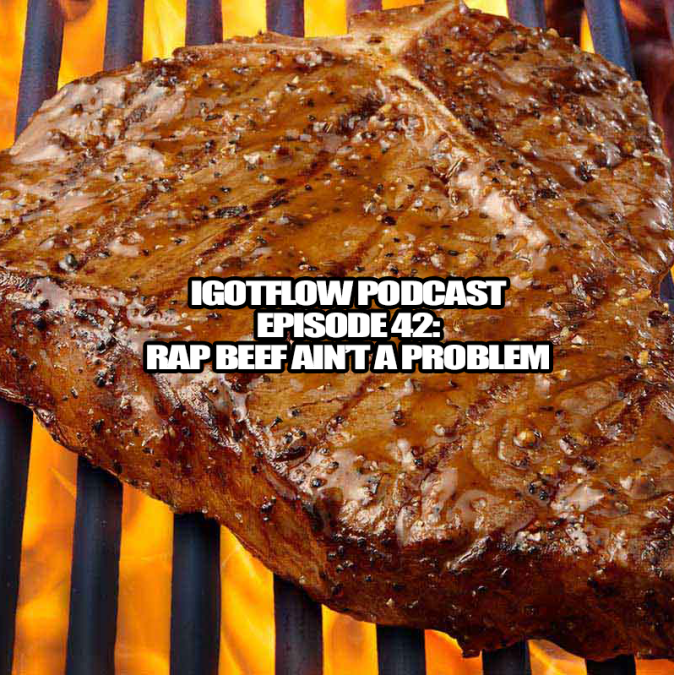 The fellas are back discussing Dez Bryant’s new deal with the Cowboys, Cowboys Training Camp, the orgins of the Drake vs. Meek Mill beef, reaction to “Charged Up/Back 2 Back” and “Wanna Know”, comparing and contrasting past diss records against current beef records, & more! (Recorded: 8.1.2015) Don’t forget to send in your questions, comments, and music to soindependentmusic@gmail.com. Be sure to rate and comment us on iTunes!